This was such a crazy fun day at the studio! We had families of all shapes and sizes coming through by the hour. Goofing around with kids and parents all day was actually really fantastic! And man did they nail it! 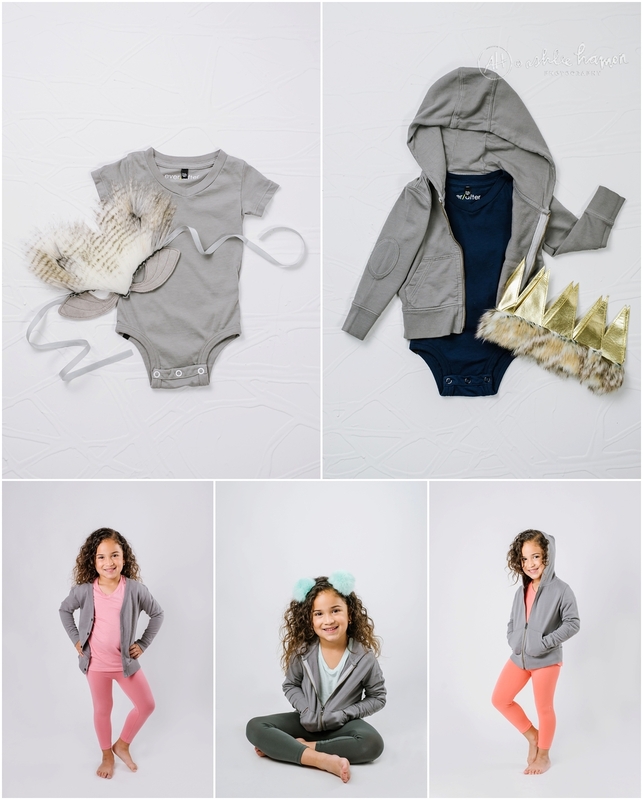 We shot this awesome line of comfy casual wear for the whole family against the white seamless so that they could be used in the Spring Look Book! I love seeing my work in print!